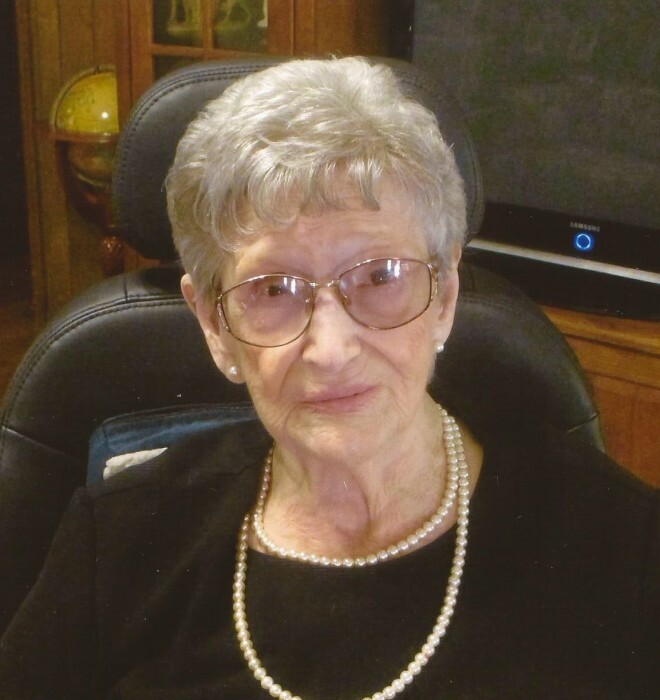 Paula Henley Battles, 89, passed away peacefully at her home on November 1, 2018. Paula was born February 24, 1929, in Tullos, Louisiana, to Carlos and Love Henley. She was a graduate of Winnfield High School in Winnfield, Louisiana, and a 36-year employee and retiree of AT&T. She is survived by her brother Richard Henley of Folsom, Louisiana; sons Michael Graves of Pride, Louisiana, and David Graves of Vienna, Austria; stepdaughters Donna Williams of McKinney, Texas; Holly Deckard of Willard, Missouri; and Stephanie Kiebel of Jefferson City, Missouri; as well as multiple grandchildren and great-grandchildren. Paula was preceded in death by her parents; her husband of 48 years, Don Battles; former husband, Norman Graves; brothers Carlos and John Henley; sisters Marjorie McCartney, Madge Holmes, and Helen Simmons; daughter Karen Masoner; son Steve Graves; and grandson Jason Graves. Visitation will be at Resthaven Funeral Home in Baton Rouge on Saturday, November 10, from 1-2pm, followed by a memorial service from 2-3pm. Interment will follow the memorial service. In lieu of flowers, please make donations to the American Cancer Society or the local cancer support charity of your choice.